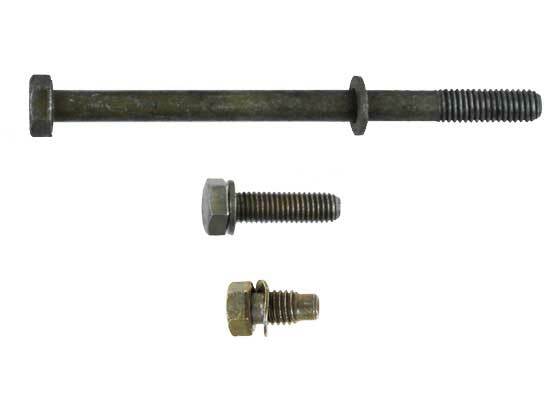 Take advantage of our overstock on these NOS Factory VW bolts. At these prices, it is a great time to replace your old pieces with brand new Factory VW bolts. While supplies last. For quantity pricing, call 805 562 8600 or email us.